I can’t believe the year has gone by so fast and it’s already our 1 year wedding anniversary! 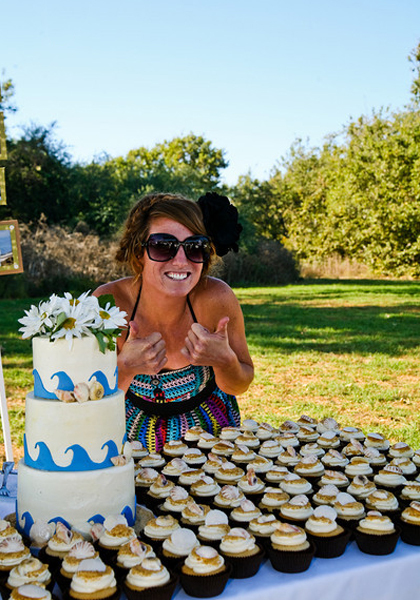 I wanted to thank you again for the cake at our wedding, it was exactly what I had envisioned!!! We got so many great pictures of the cake, and it looked amazing and tasted delicious!